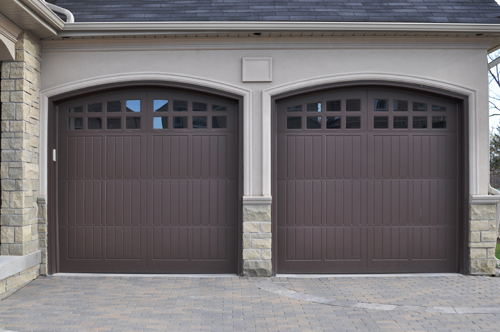 Garage doors add a great sense of security to the home, especially when it comes to storage, vehicles and homes where the garage doubles up as an entrance. But in order for them to keep performing at the level that we as owners expect them to be, they need to undergo a little bit of maintenance or garage door repair from time to time otherwise they stop doing what we want them to. So if you want to know a little bit more about the nuances of taking care of your doors, then why not keep reading through these three common types of damages that most garages end up having to face up to from time to time. Springs are some of the most important components in the system yet are often overlooked right up to the point where they fail and have people searching for a company that can help them with spring replacement. They seem to fail from time to time without any warning, throwing your door’s balance out of key and posing as a potential risk to the safety of the door’s users. Keeping a close eye on their condition by looking out for rust and decay of the metal, or fine cracks or other marks of stress can go a long way to making sure you get them swapped out before they become a problem. Accidents happen, and it is often only in hindsight that we feel like we could have avoided them. 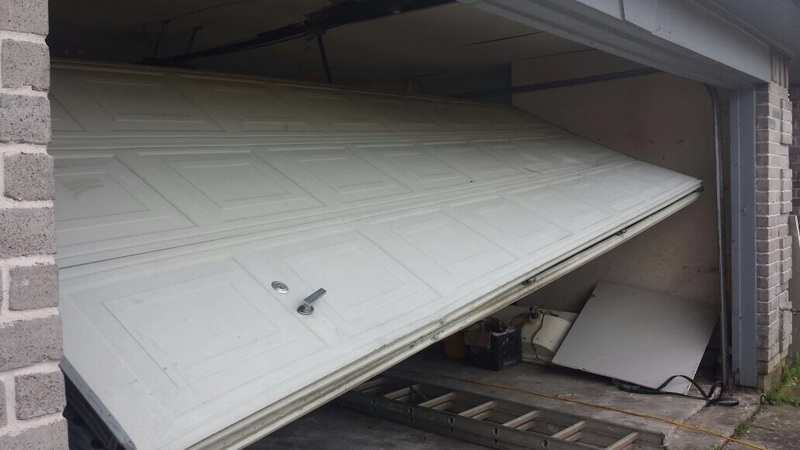 It’s no point getting too upset though, but if you’re prepared for the possible, then gathering the needed garage door parts might not be as big a mission as it needs to be. Having a trusted service provider on call is a good idea, and knowing what you can about the various components can save you loads of time and money when something goes a little wrong. One of the most common problems faced by the average door owner is the annoyance the garage door going off track. One of the causes for this is a lack of lubrication which causes too much friction for the tracks and rollers to work effectively together. But a more common reason is that things like sticks, brooms and mops often get stored in the garage and leaned up against the tracks. When this happens the obstruction caused by the object acts as leverage to pop the door off of the tracks, which can be pretty unpleasant to attempt to put back in.